Because it's never too cold. Let's face it, regardless of the temperature outside, frozen Margaritas are never a bad idea. However, Margaritas can be pretty difficult to master (especially when you're already tipsy and you go a tad overboard with the tequila and the bottled lime juice). Until now, that is. 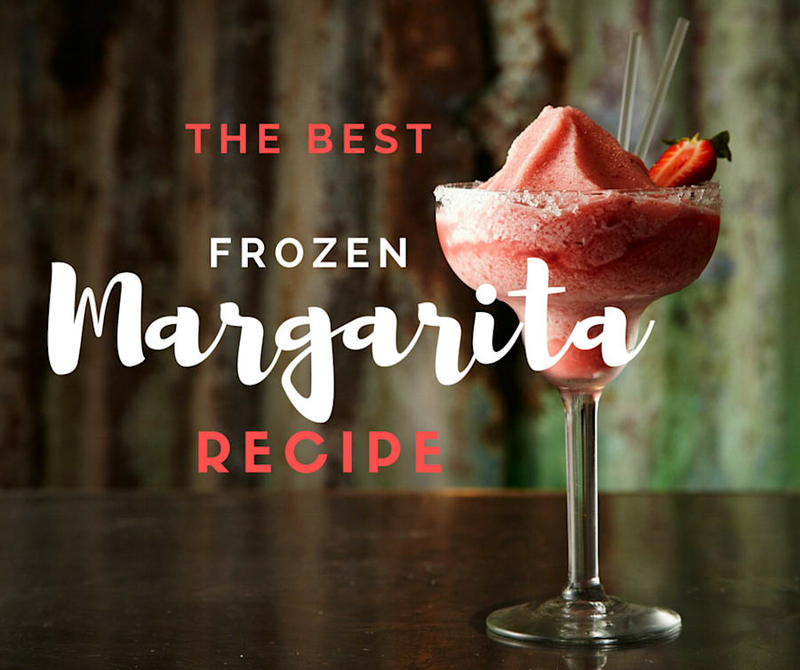 This frozen Margarita recipe shows off the traditional flavour of a Margarita -- a smooth balance of sweet and tangy, with a powerful yet palatable hit of tequila. It's the perfect base to enjoy either as is or, if you're feelin' fancy, to pimp out with your favourite flavours. Trying experimenting with the flavours of the season -- add in mango for a summer twist or figs or pears for winter. 1. Fill a heavy duty blender with crushed/smashed ice. 4. Salt or sugar rim two Margarita glasses: Spread salt or sugar on one plate and lime juice on another, then dip each glass rim into the lime juice and then in the salt/sugar to coat. 5. Carefully pour the frozen Margarita into each glass. Three ripe figs for fig Margarita.